Visit our showroom to learn more about custom flooring. 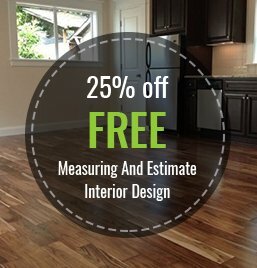 Portland area home and business owners consistently appreciate not only our quality materials, but also our dedication to design and functionality. Macadam Floor and Design specializes in carpet, window coverings, green flooring, countertops, and more! 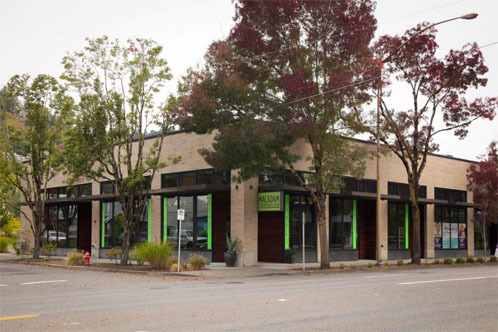 We are located about 7 blocks south of John’s Landing, right across from Willamette Park. Directions from North: I-5 South to Lake Oswego / Hwy 43 exit onto Macadam. Approx. 2.0 mi. south on right hand side. Turn right on SW Vermont. Directions from South: I-5 North to Corbett exit. Right on Corbett to Boundary. Left on Boundary to Macadam. Right on Macadam. Approx. 2.0 mi. south on right hand side. Turn right on SW Vermont. Contact or visit us today for more information about custom interior design and flooring. Portland area residents looking to remodel or redesign can consider going green with our sustainable, eco-friendly options!